St Mary’s whole school Sports Day took place on Wednesday. 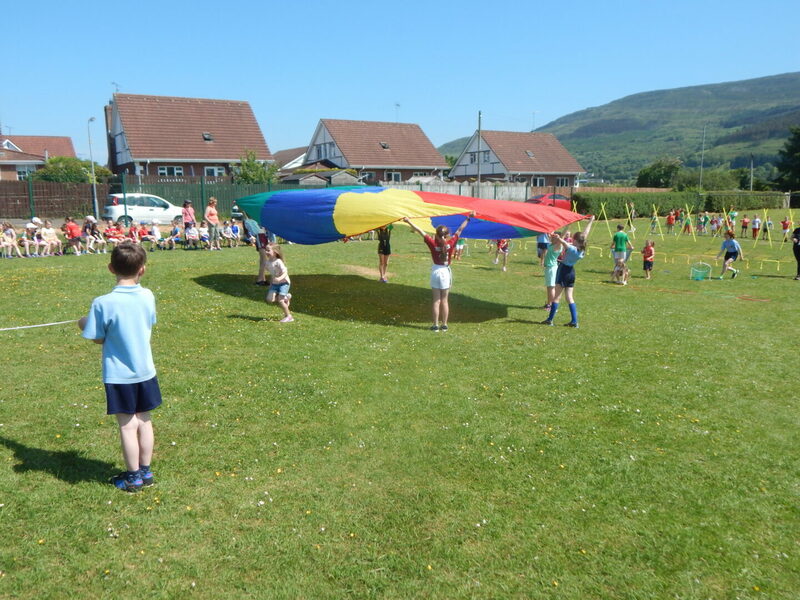 We were blessed with magnificent weather and the children enjoyed a full day of activities. A huge thanks to SPAR Mullaghbawn, who again sponsored packs for every child in the school. This is an extremely generous act and is much appreciated by everyone associated with the school. Thanks also to Mrs McKeown for providing the music and to the P7 pupils who operated the ice cream stand. It was a busy day and all of the children went home with a big smile on their face.